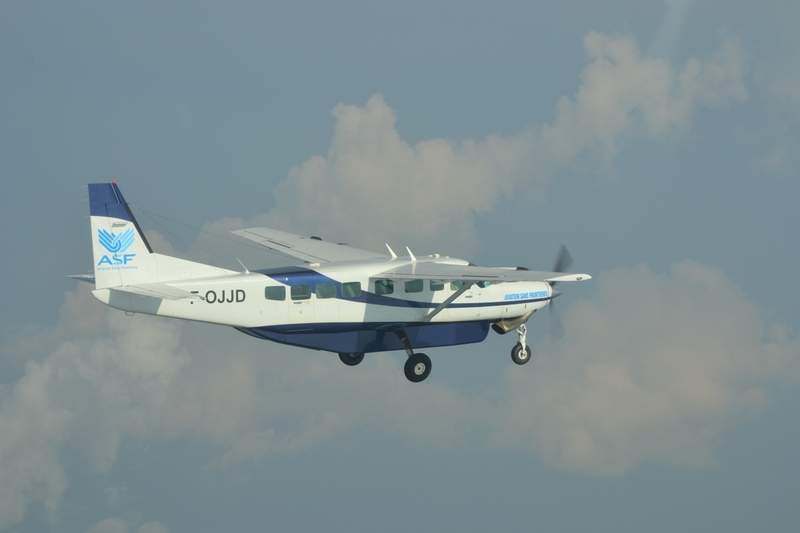 Three Cessna Caravan aircrafts, well known for their capacity to operate in tough conditions, allow Aviation Sans Frontières to send humanitarian aid and carry out emergency medical evacuations. They also provide logistic support to more than 120 NGOs and international organisations. Reliable and adapted to isolated areas, each aircraft can carry up to 9 passengers or 1 ton of freight with an operating range of around 1000 nautical miles (1800 km). Acquired by Aviation Sans Frontières in 2014, the Juliet Delta was ferried from Oklahoma-City to Paris in order to be registered in France, before reaching Kinshasa in the Democratic Republic of Congo. The Juliet Charlie joined Aviation Sans Frontières’s fleet in 2008. 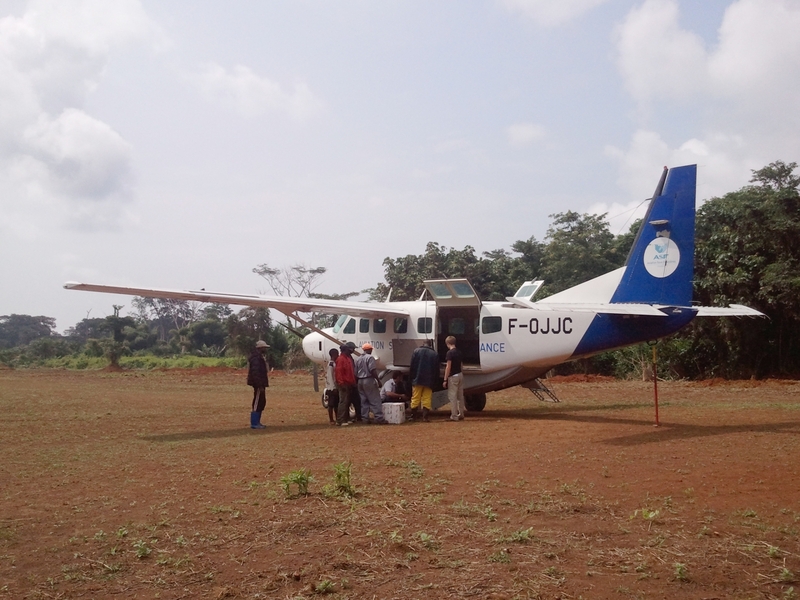 It performed many missions in the Democratic Republic of Congo and currently flies in Guinea, where it carries medical teams to fight against the Ebola virus and performs medical evacuations.